SEOUL -- KT, South Korea's largest telecom company, teamed up with Kakao, the operator of a popular mobility and smartphone messenger service, to develop a new business model by integrating connected car and smart mobility platforms. KT said in a statement Monday that it signed a memorandum of understanding with Kakao to share their mobility-related platform channels to develop an integrated MaaS (Mobility as a Service). KT and Kakao would seek new business-to-business (B2B) and business-to-customer (B2C) opportunities in the rapidly growing mobility market. 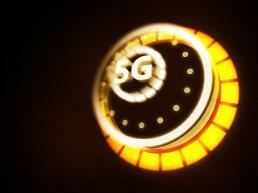 KT, a 5G mobile service provider, supplies connected car platforms to 14 carmakers such as Hyundai and Mercedes Benz. Kakao Mobility operates "Kakao T", which is South Korea's most popular integrated mobility service app that provides cab-hailing and other mobility services as well as artificial intelligence (AI)-based navigation services. 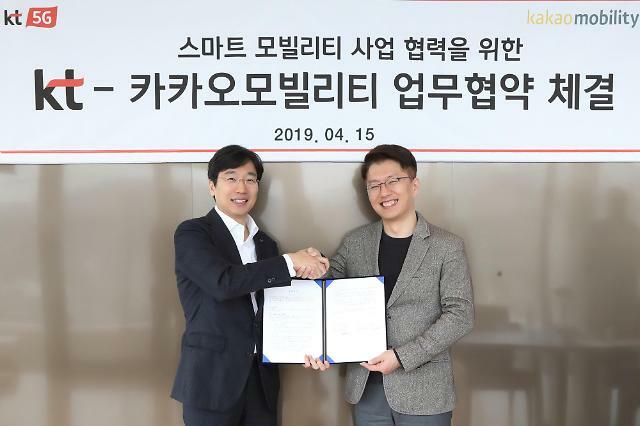 "Kakao T, South Korea's leading mobility service with the largest B2C customer base, is expected to meet the diverse mobility service needs of KT's connected car platform customers," KT's connected car business division head Choi Kang-lim was quoted as saying. He said the two companies would cooperate to vitalize South Korea's smart mobility market. The two companies will co-develop an integrated connected infotainment system by combining Kakao T's mobility app service with KT's connected car platform. "By working with KT, South Korea's No. 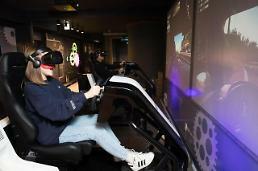 1 connected car operator based on 5G network competitiveness, we have prepared a foundation to provide enhanced services for Kakao Mobility in the vehicle OEM and B2B connected car markets as well," said Kakao Mobility's strategic planning division vice president Ryu Keung-sun.